Jollibee Food Corporation (JFC) is bringing Panda Express to the Philippines. After entering a 50-50 percent joint venture with Panda Restaurant Group Inc. (Panda), JFC is set to develop five locations of the popular Chinese food chain in the country, according to a disclosure to the Philippine Stock Exchange on Thursday. The partnership is part of JFC’s efforts to expand and diversify its food retailing portfolio as well as to become the first Filipino food corporation to introduce American Chinese food to the local market. Panda Express is the largest family-owned and operated Chinese food chain and is noted for its globally influenced take on traditional Chinese cuisine. “We are thrilled about this relationship between Panda and JFC. 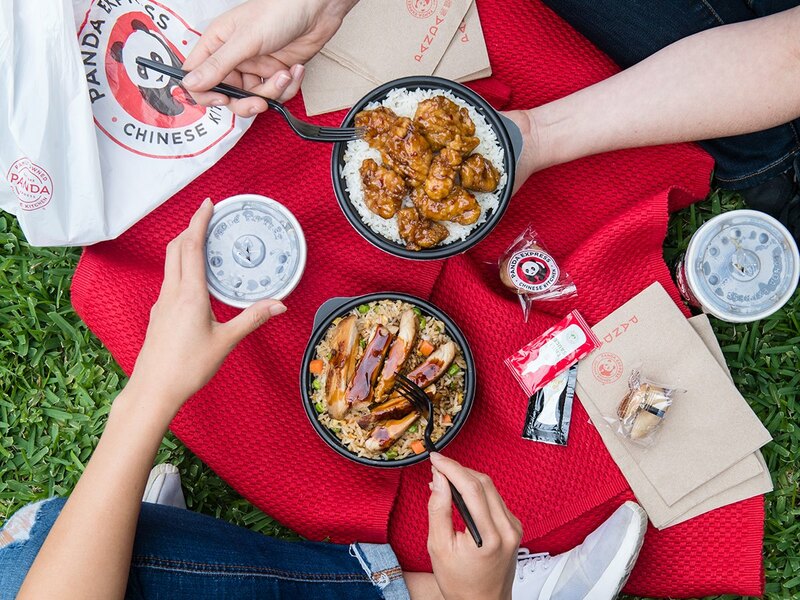 Starting from a single restaurant in a California mall to becoming a restaurant chain of over 2,100 stores, Panda Express is a strong brand with a growing global footprint. Very much in line with JFC’s brand portfolio, it has excellent tasting dishes at reasonable price points. 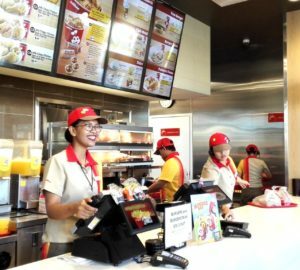 Long-term, Panda Express has a high potential for broad acceptance across the country,” said JFC chair Tony Tan Caktiong. The partnership with Panda comes after JFC’s series of recent efforts to further build its global presence and increase its market capitalization: Besides purchasing an additional 45 percent stake (worth $100 million) in the burger chain Smashburger, it also acquired a 47 percent stake in Rick Bayless’ Tortas Frontera for $12.4 million, and is set to open its first locations in the UK, Macau, and Manhattan. Amid rising food costs, how do chefs sustain their restaurant?